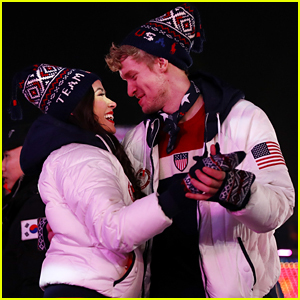 2018 Pyeongchang Winter Olympics Photos, News, and Videos | Just Jared Jr.
Mirai Nagasu is apologizing to fans and her Olympic teammates after some of her previous comments may have been taken out of context. 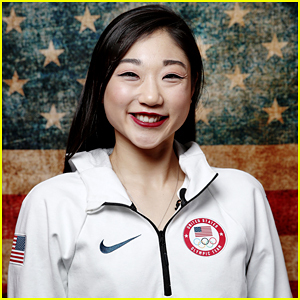 The 24-year-old figure skater, who helped Team USA score the bronze medal in the team event at the Olympics this month, spoke to People following some of her comments, where she stated she “saved” the team from being left off the podium. She continued, “This has been a test of my perseverance, and I truly have a new appreciation for the term ‘Olympian,’ because it is so, so difficult to be away from home for three weeks and to be on all the time. Mirai also opened up about the stress of the games. “I had my dream Olympic skate [in the team event] and to me, I’ve been dreaming of that moment for such a long time, it made me feel like a superhero and superheroes save the day. And I wish I had said that we were all superheroes during the team event,” she said. 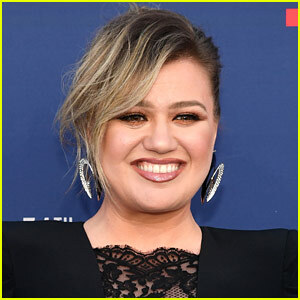 She adds, “I don’t know if I can stress enough how mentally exhausting this all is, and to have gone out there and attacked every single element even though it wasn’t enough — I feel especially bad that my comments weren’t a good representation of me and I came off really poorly. 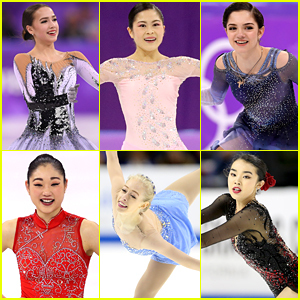 Last night, Evgenia Medvedeva won the silver medal at the 2018 Pyeongchang Winter Olympics in ladies’ figure skating. 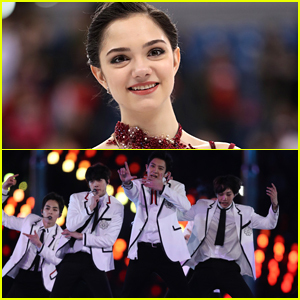 Although she was hoping for (and we were rooting for) the gold medal, we’re pretty sure that Evgenia is still coming out on top because she gets to meet her fave band, K-pop stars EXO! 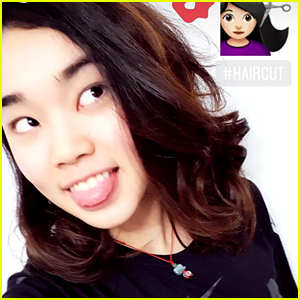 The K-pop band will meet several winter athletes ahead of their closing ceremony performance, and Evgenia, who revealed she warms up to the band during practice, is one of them. “It’s unreal inspiration and it really improved my mood,” Evgenia said about listening to their music ahead of competing.